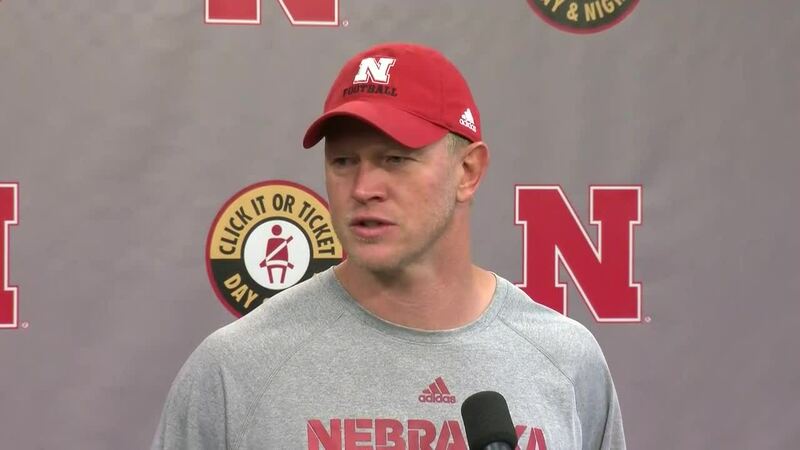 Scott Frost took the podium for his weekly Monday press conference, despite Saturday's cancellation and today's holiday. 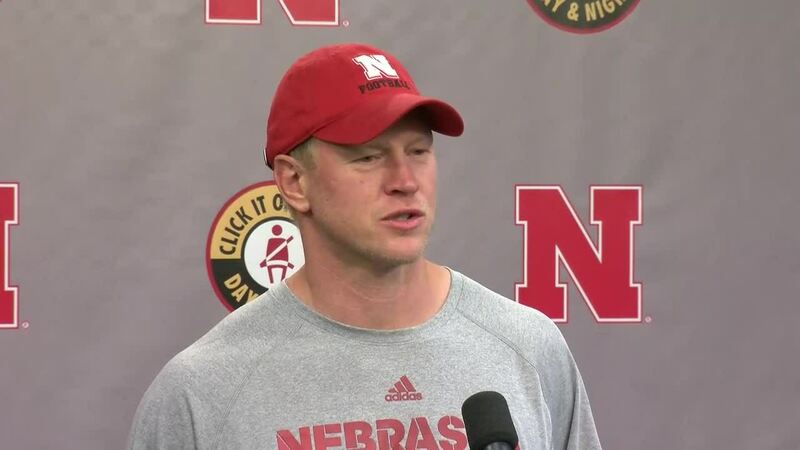 Frost said despite the disappointing outcome of not fitting the game in this weekend, he thought his players handled the situation as well as they could have. "We're just disappointed," Frost said. "It's been a lot of hard work. We got dressed up for nothing. The guys were ready to play. I think more than anything I was proud of how they reacted to it, they handled the delay like pros." Frost also talked about his first Tunnel Walk as head coach. He joked that it was the best part of his night. "The Tunnel Walk was incredible for me," Frost said. "Just experiencing that again. It's been a long time. It was so loud we couldn't hear the music or anything but you could just feel the energy. That was the best part of the night." The Huskers will open their season against Colorado on Saturday at 2:30 p.m. at Memorial Stadium. Frost touched on his memories playing the Buffaloes. 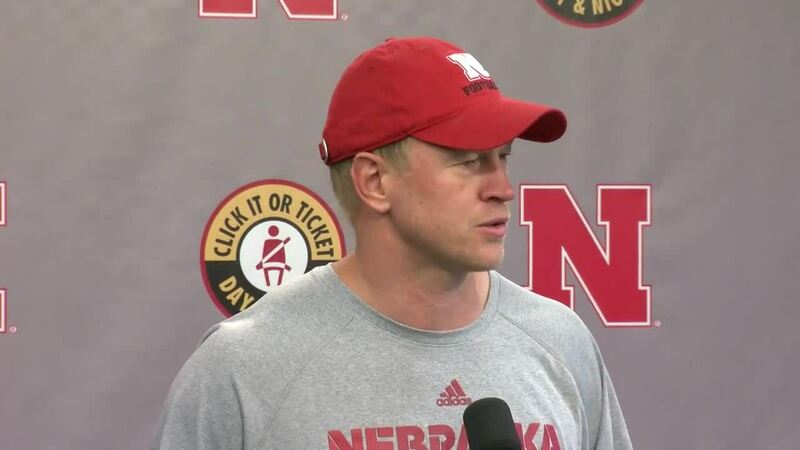 "I have great memories of (playing Colorado)," Frost said. "It was the type of game that, even if one team was quite a bit better than the other it was always going to be close, physical and a hard fought game. So I don't expect anything different Saturday." Hear some of what Frost had to say in the videos above.